and Analyse how you drive. Drive Fast & Most of all Drive with Confidence! 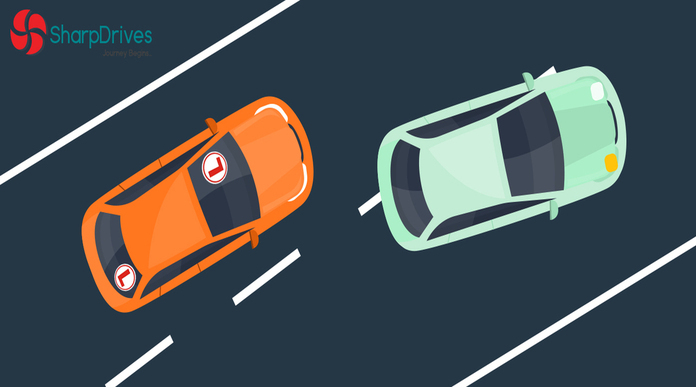 Learning to drive can be a daunting experience but we will be with you every step of the way.SharpDrives offers you a very competitive rate with a quality service to match. We also offer you a simple price structure, we don’t believe in charging you extra during the holidays or weekends. Our lessons are conducted on a 1-1 basis and we will give you a full one hour lesson. Instructors are trained and updated on a regular basis. We stick to your schedule. We respect your emergencies. Call us or inform your Instructor before your next session to reschedule. There are no hidden charges and we receive payment only after training completion. 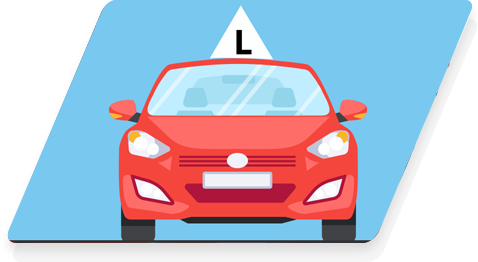 Schedule Your Driving Lessons with Us! 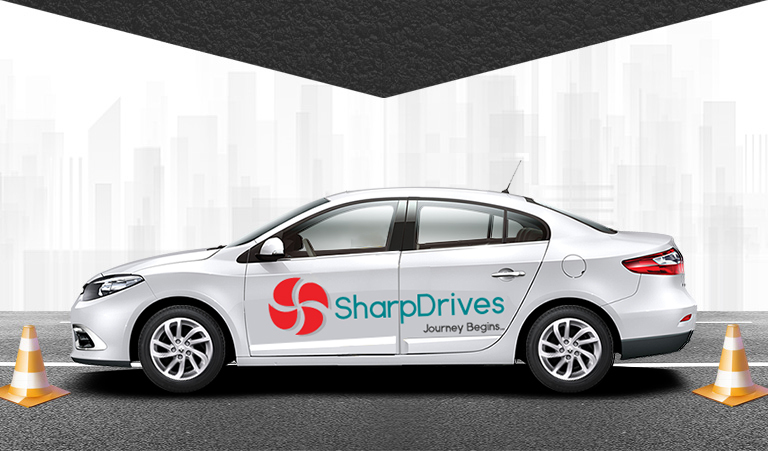 SharpDrives provides an unmatched learning experience to level-up your driving skills. Unlike traditional learning programmes, our smart services are designed, keeping in mind your availability and focussing on specific areas of improvement to bring out the best driver in you. 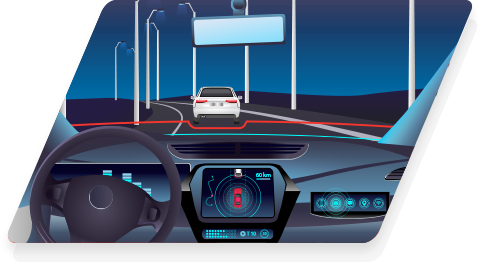 Instructors have equipped themselves with techniques which make you comfortable, secure and swift while taking our courses. We respect and value your time. Instructors are on time and will provide you a full one hour class. We offer affordable driving lessons and receive payment only after classes completion. Mistakes are expected and encouraged while learning and we acknowledge the fact that true learning begins only when we set you free. We accept all major credit, debit and wallet payments. 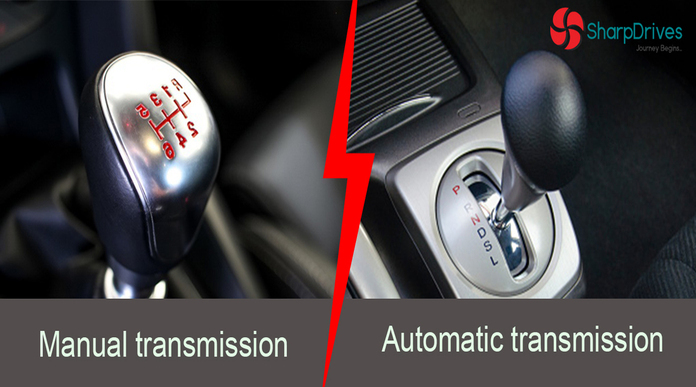 Sharp drives is an best choice if you want to learn driving . 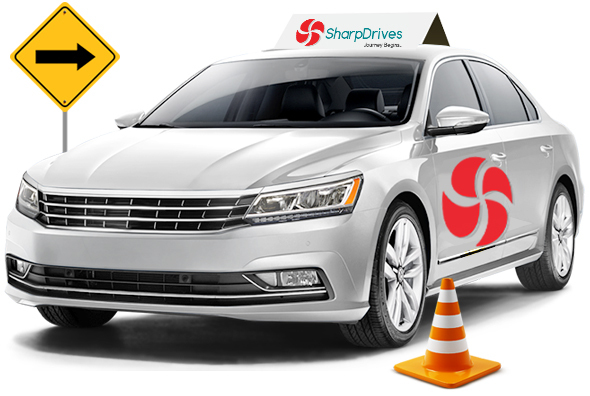 I was browsing the internet when I found sharp drives and after reading a lot of customer reviews i was keen on taking up driving classes from them. After contacting sharp drives Mr.Alex assigned Mr. Srinath as the instructor . Mr. Srinath is a very patient ,punctual and professional . Never frowns upon any mistakes that you make while learning. He tells you with reason of why any mistake was made and also explains how that situation can be avoided. He makes sure he teaches in all kinds of real time traffic situations be it slow moving traffic or highways or driving in a slope . His car parking classes tops the list. He gives you all possible situations and makes sure you learn them to do on your own without anybody’s guidance. Learnt to drive with confidence . 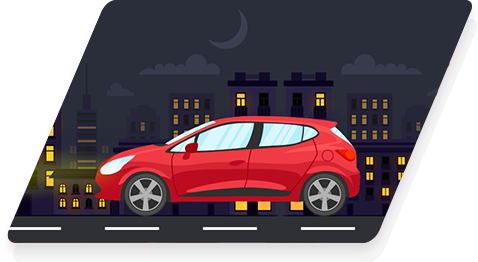 From being a total newbie in driving to driving in hairpin bends in Nandi hills within a period of 12 days of classes encourages you to drive confidently. He teaches you to drive safely and responsibly . Excellent instructor ! Thanks to sharp drives . From 0% to 95% in a week. I was so scared to drive on road even though I have taken classes from Maruthi driving. But learning in our own car is so much challenge which sharp drive instructor Shabeer made it so easy just in one week. Shabeer reviewed my driving on first day and gave the correction points. He gave me so much confidence to star driving in slightly busy areas on same day. He is energy box with full confidence booster. I was amazed to believe myself am I driving?? Slowly Shabeer made me to practice on main roads, bumper to bumper driving, up hill, down hill, parking, reverse a lot…By end of last class I drive to Bangalore major traffic jam area “ecospace – Silk Board-lalbag- shantinagar-mg road-Domlur-ecospace” Just from being my driving skills from 0% to 95% perfection just in a week. I am true fan of Shabeer and I would recommend all to give a try if u r a learner and for sure I will guarantee, u will be confident to drive with perfection than any other driving class u might have tried till date. Diesel vs. 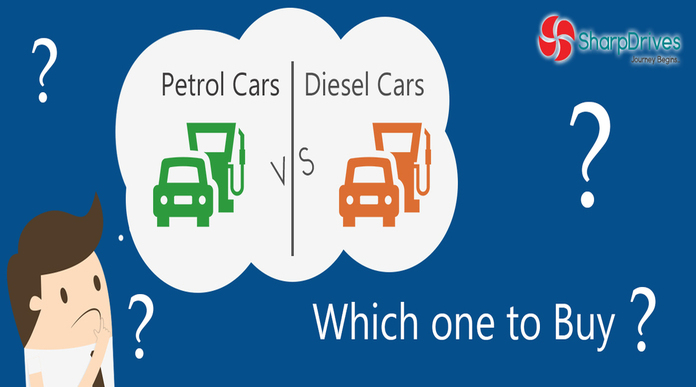 Petrol Car: Which One to Buy? 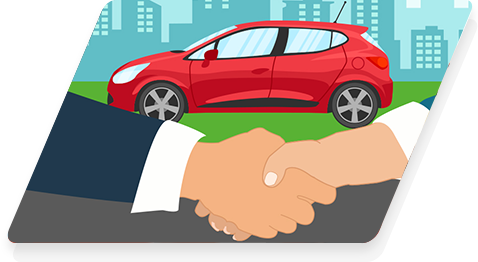 Are you planning to buy a new car? But are you confused between petrol and diesel engine? You are not the only one facing this dilemma. 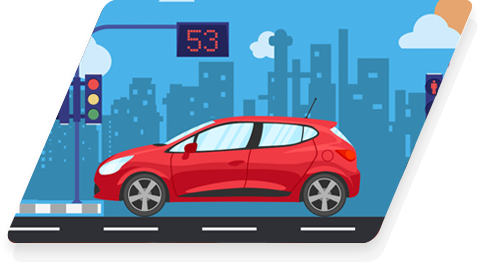 At SharpDrives we pride ourselves in having vast experience in the industry whilst offering competitively priced driving lessons. We work around all parts of Bangalore.